This vision underpins all our practices at Brentside High School: inspiring students to aim high and empowering them with the knowledge, attitudes and skills to make informed decisions about their next steps and meet their long term life goals. Through a planned programme of activities, Careers Education, Information, Advice and Guidance (CEIAG), Brentside High School seeks to ensure all students take their places as suitably qualified and responsible citizens within society. Students are entitled to high quality, personalised, independent and impartial CEIAG which is integrated into the curriculum and based on a partnership with students and their parents/carers. The programme delivers explicit learning outcomes, raises aspirations, challenges stereotyping and promotes equality and diversity. Take students on a tour of your workplace. 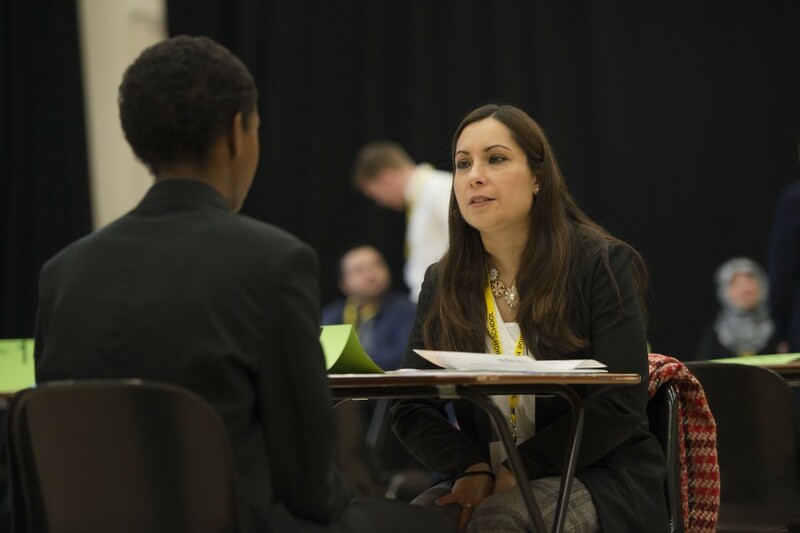 To offer your support, or for further details of how you could get involved, contact our Careers Leader, Ms Rosenblatt, on 020 8575 9162 or info@brentsidehigh.ealing.sch.uk. For details about our Careers Entitlement, click here.